Join Koch Hazard Architects on Friday, September 29, from 5:30-7 p.m., for a Design Scavenger Hunt around downtown Sioux Falls. Join Koch Hazard Architects on Friday, September 29, from 5:30-7 p.m., for a Design Scavenger Hunt around downtown Sioux Falls. Follow clues to find the object, design element or view then take a selfie with it as proof. Meet up, bring a team or join one or go solo, at the Sioux Falls Design Center (108 W. 11th Street) for your first clue. There are 16 total clues. A prize will be given out to the person/team who finds the most clues. Light appetizers, drinks and good conversation to follow at the last clue. 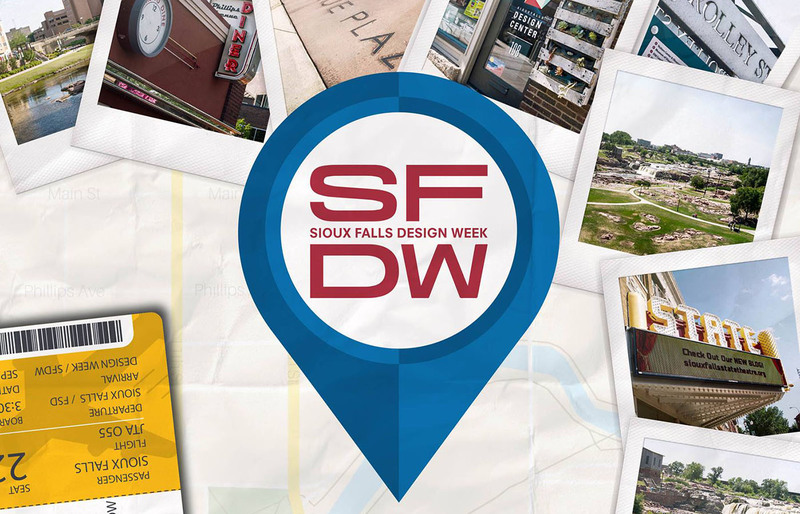 This event is the kick-off event for Sioux Falls Design Week. CLICK HERE for more information about the Design Scavenger Hunt.